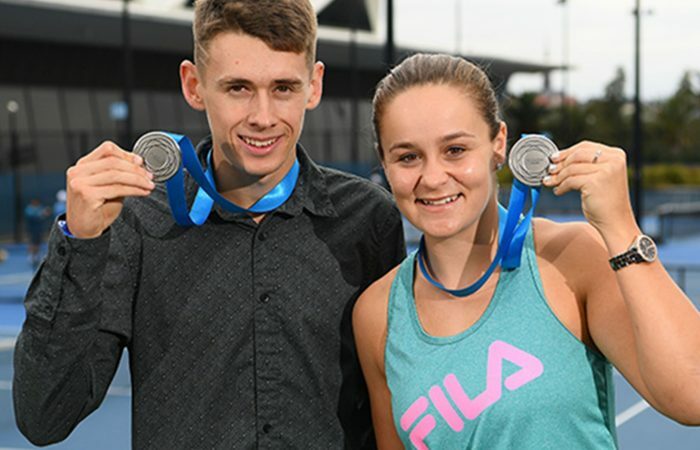 NSW’s very own Alex de Minaur was last night announced as the joint winner of the highest accolade in Australian tennis, the Newcombe Medal. 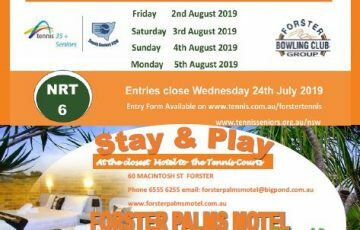 The winners were announced last night at the prestigious Australian Tennis Awards held at the Crown Palladium, Melbourne. Alex was named Junior Athlete of the Year in 2016 and 2017 and after an amazing year rising from World Number 208 to World Number 31 (Australia’s Number 1) he is now Australia’s joint 2018 Newcombe Medal Winner. He was joined on stage by Queensland’s Ashleigh Barty who accepted her second consecutive Newcombe Medal. 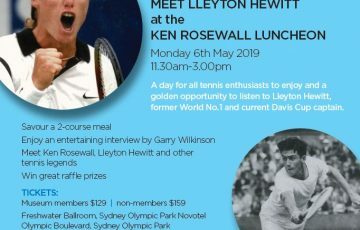 Nineteen-year-old De Minaur reached the third round at both Wimbledon and the US Open, finishing off the year as a finalist at the Next Gen ATP Finals in Milan and named ATP Newcomer of the Year. 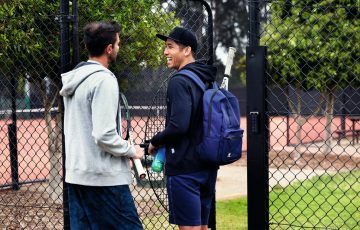 De Minaur told Tennis Australia “This is something I definitely did not expect. It’s been a whirlwind of a year – I’ve enjoyed every second of it. I’ve just tried to keep improving each day, keep battling it out, keep fighting every single point. I’m super proud of my efforts. NSW’s young Rinky Hijikata was also recognised last night and was awarded the Male Junior Athlete of the Year award. Rinky is ranked Number 14 in the Juniors International Tennis Federation rankings. Well done to Stephen Tomson who won the Coaching Excellence Development award.